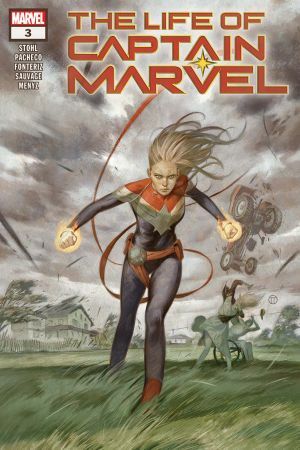 Chaos descends on Captain Marvel’s small coastal hometown! 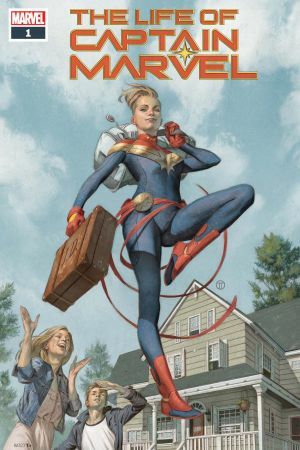 A deadly Kree warrior has finally tracked Carol home. 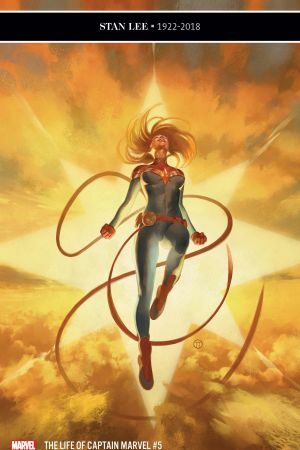 But just what – or who – is the invader after? 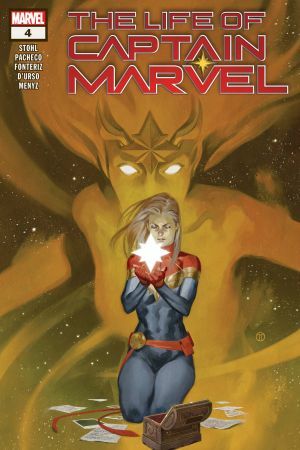 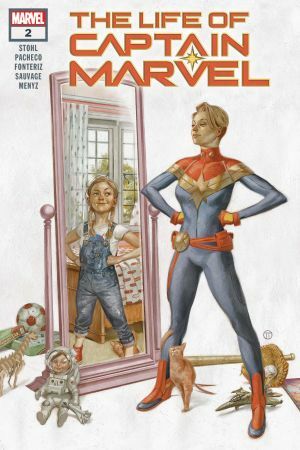 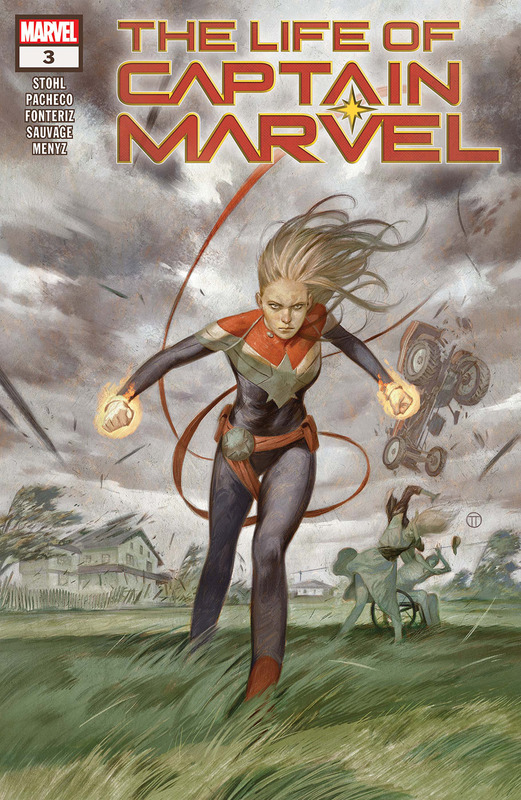 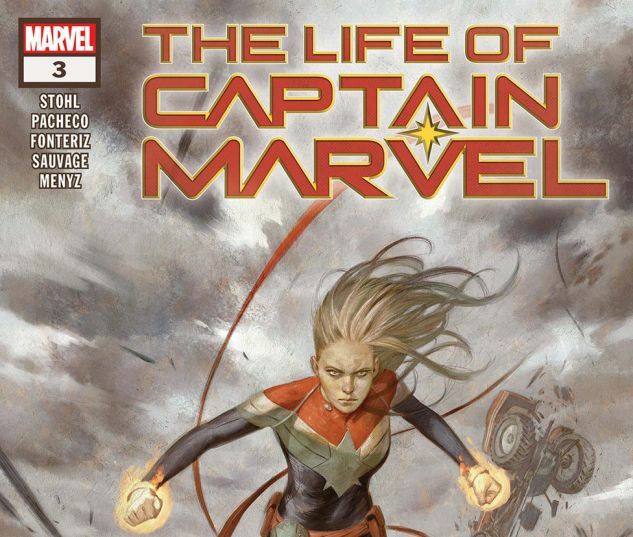 The moment you’ve been waiting for is here: Margaret Stohl and Carlos Pacheco bring you a reveal that will change Captain Marvel’s destiny.